Get acquainted with our recipe of the week: Gem Squash Pie. We brought you Sweetcorn gemmies, Moroccan stuffed squash and now there’s a pumpkin pie! 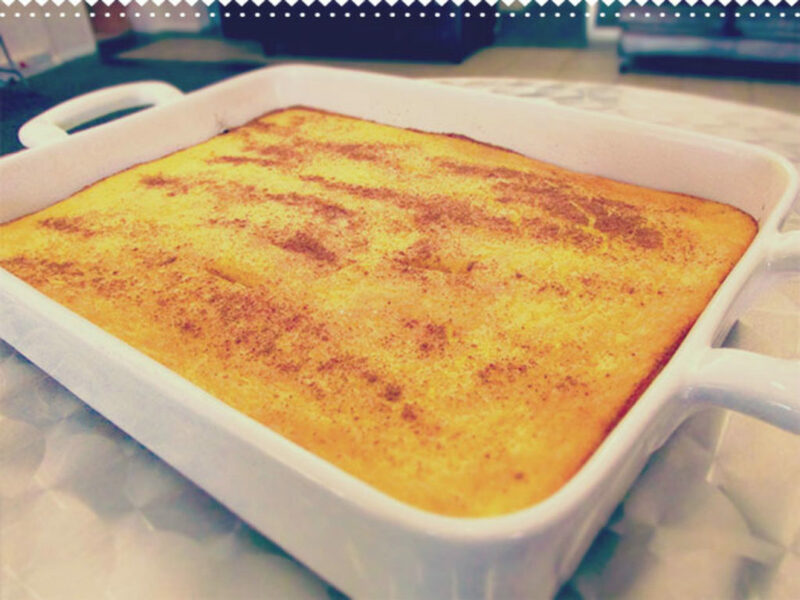 Packed with the golden goodness you love, this is an interesting spin on an old classic! So, step right up Gem Squash lovers and enjoy it! Next, halve your gemmies, deseed and boil for around 10 minutes, or until soft. Allow them to cool, before scraping the flesh into a mixing bowl. Separate your egg whites from the yolk and mix everything, except for the white, together. Then beat the egg whites till stiff and fold into your mixture. Move the mixture into your casserole, sprinkle with cinnamon and bake for 45 minutes.